Below you will find a list of files that are able to be downloaded to your device. 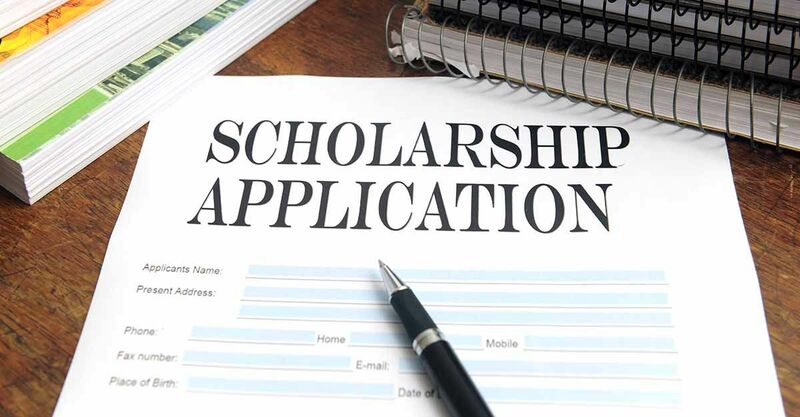 You will need to have installed an application such as Microsoft Word or Open Office to view the scholarship applications. Be sure to have your applications submitted before the required deadlines so that it can be processed in time.